Kirsten Abeln is an Associate Principal at CRA’s European Competition Practice. Since joining CRA in 2015, she has provided economic advice in a number of merger control cases before the European Commission as well as national competition authorities across multiple jurisdictions. In addition, she has experience in damages quantifications in the context of cartel follow-on claims, where she worked on behalf of the defendant. Her experience encompasses a variety of industries, including agrochemicals and manufacturing goods. 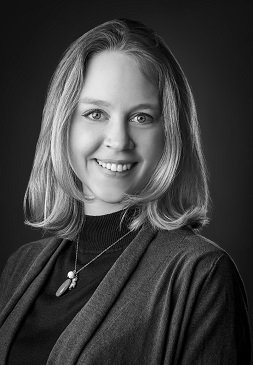 Kirsten holds an MSc in Economics with an emphasis on Competition and Regulation from Tilburg University. During her studies, Kirsten interned at the Office of Fair Trading and at CRA. She is fluent in English and German.